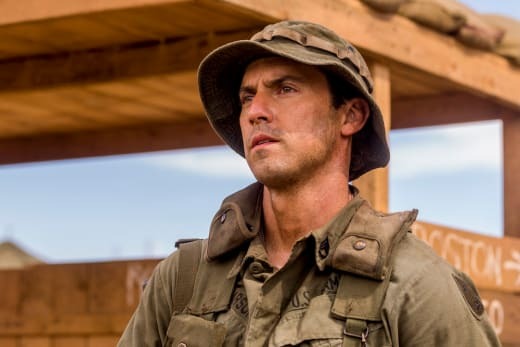 'This Is Us' travels back to Jack Pearson's Vietnam experience, introducing his grown-up brother, Nicky, in a story that continues through the season. 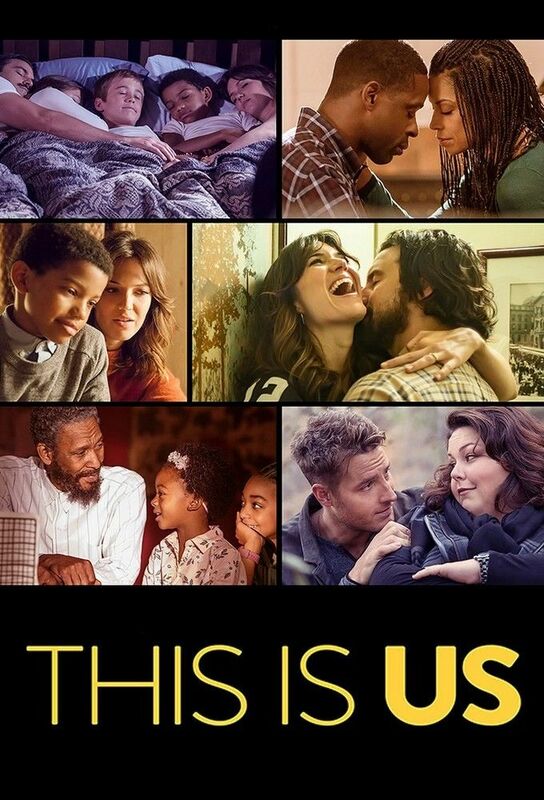 Nicky Pearson will be making his debut on the Oct. 16 episode of 'This Is Us.' 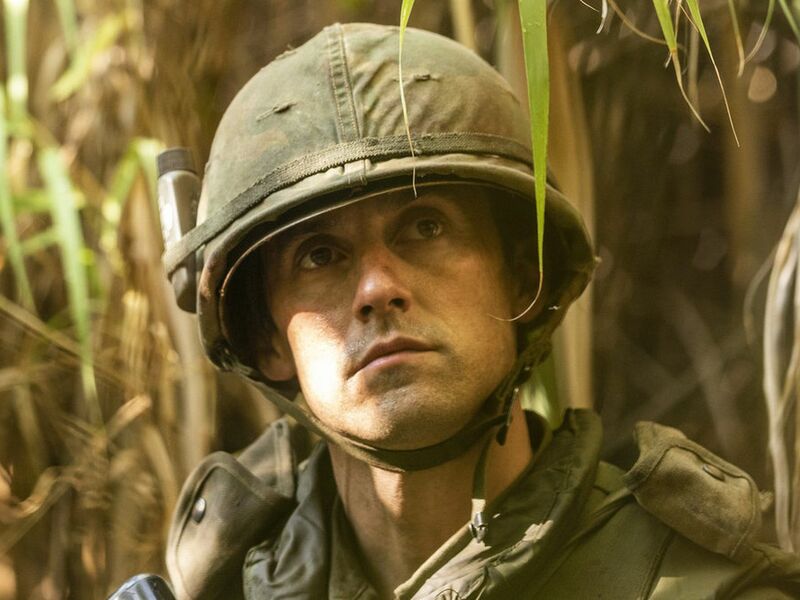 In brand-new photos from the episode, we get a first glimpse at Jack and Nicky's dynamic. Spoiler alert! 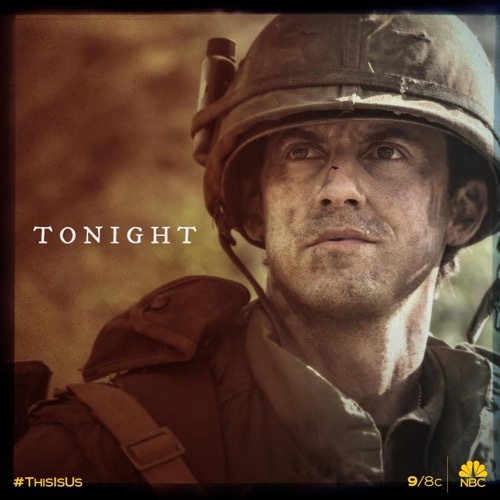 "This Is Us" travels far back in time to give audience's a look at Jack's time in Vietnam and his relationship with his brother, Nick. 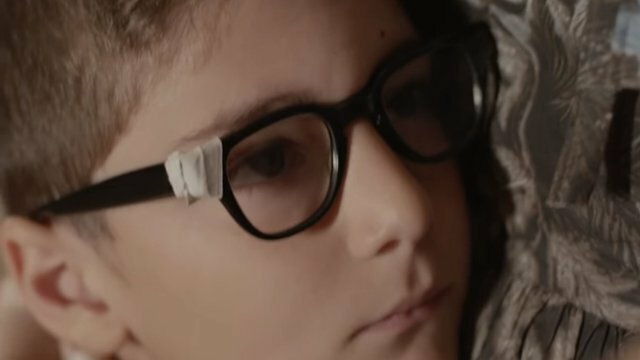 Jack and Nicky Pearson have an unbreakable bond. 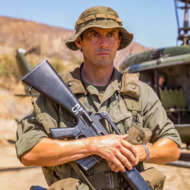 Jack's brother entered the picture on the Oct. 16 episode of 'This Is Us,' and the cruel twist of fate he suffered was just devastating.